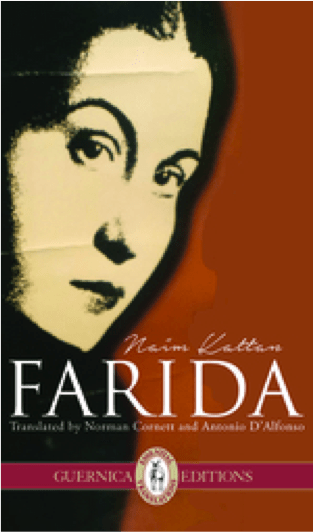 In a recent interview with Jeffrey Mackie, translator and scholar Norman Cornett discusses various aspects of translating Naïm Kattan’s Farida. The interview can be listened to below. Norman Cornett begins by briefly describing the basis of the novel, which is “set on the cusp of World War II” and focuses on a Jewish songstress in Iraq. Norman Cornett explains by drawing on his own knowledge of religion and culture that “Naïm Kattan has to all intents and purposes become the voice of what now constitutes a vestigial community, indeed civilization, that is millennia old”. Cornett continues to speak about Kattan’s portrayal of the Jewish community in Iraq, stating, “Naïm Kattan…has brought this community, its richness, its vitality, its dynamics front and center”. Cornett also points out that the first draft of Farida was written in 1991, the year of the first Gulf War. Instead of the Iraq that is often associated with war and destruction, Cornett states the novel “presents us with another view of Iraq”. He explains that the book is “all the more important…because it’s a lot about what Franz Fanon calls the gaze…the gaze of the Westerner vis-à-vis those in the Middle East”. According to Cornett, Farida offers a view from “the inside looking out”. Cornett discusses the experience of translating Farida, admitting that he borrows English idioms from his hometown of Texas in translating some of Kattan’s Arabic phrases, but he also states “my translation comes out of the philosophy of Personalism – how do we take the Other and make them a full…person. That’s the beginning of respect”. Naïm Kattan was born in Iraq and moved to Montreal in 1954. He is an award-winning novelist, short story writer and critic, who has published more than 30 books. His works that have been translated into English include Farewell Babylon: Coming of Age in Jewish Baghdad, The Neighbour and Other Stories, Reality and Theatre, and A.M. Klein: Poet and Prophet. 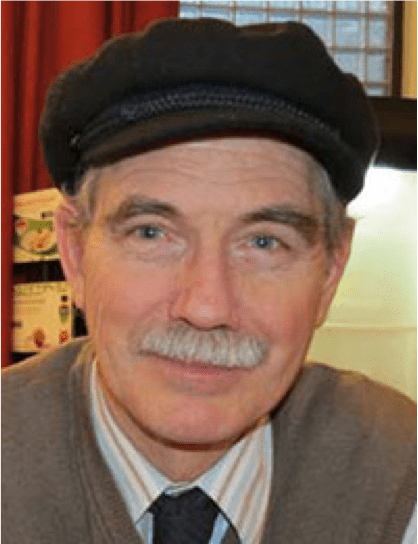 Norman Cornett is an educator, religious studies scholar, and art critic. His translations have appeared in journals Canadian Literature, Rampike, Literary Review of Canada, ARC, and Windsor Review. Posted in Commentaries, Fiction, Interviews, News. Tagged with Farida, Jeffrey Mackie, Naim Kattan, Norman Cornett.